I played first natural trumpet (with the excellent Will Russell on second) in Handel’s Messiah on Saturday 20th January 2018 in the ornate Chapel of Worcester College, Oxford. The performance was directed by Thomas Allery as part of the Epiphanytide Festival. It featured the magnificent Worcester College chapel choirs, the period instrument ensemble 1714* and soloists Rebecca Silverman (Soprano), Timothy Morgan (Alto), Joel Williams (Tenor) and Matthew Cheung Salisbury (Bass); I played The Trumpet Shall Sound with the latter. All were excellent. 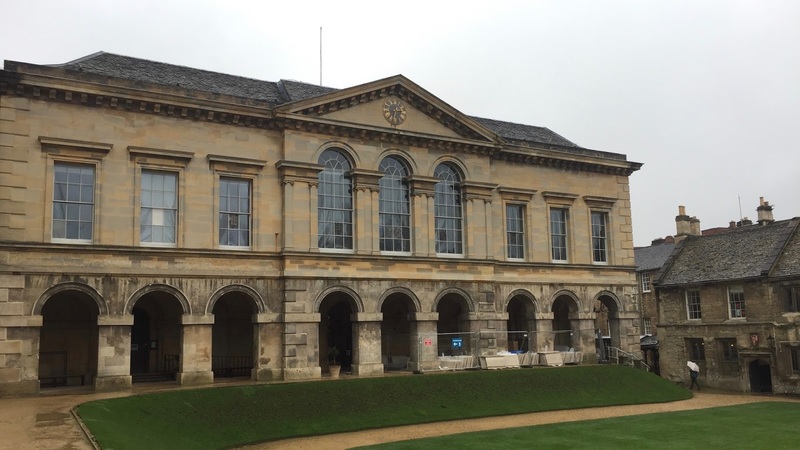 The main quadrangle of Worcester College displays great architectural history, with 18th Century neo-classical buildings arranged alongside surviving buildings of the former (13th Century) Gloucester College. 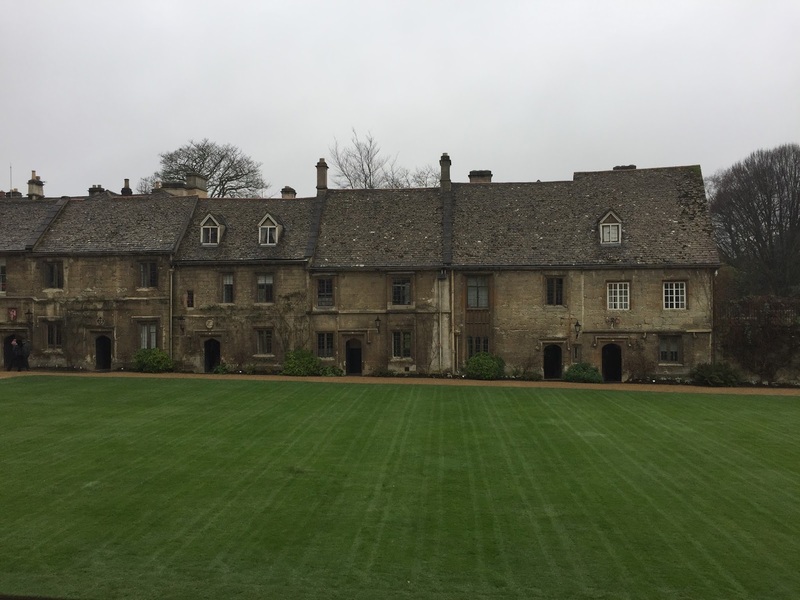 The medieval cottages are among the oldest continually inhabited residential buildings in Oxford. Worcester College was founded on the site of the former Gloucester college in *1714. 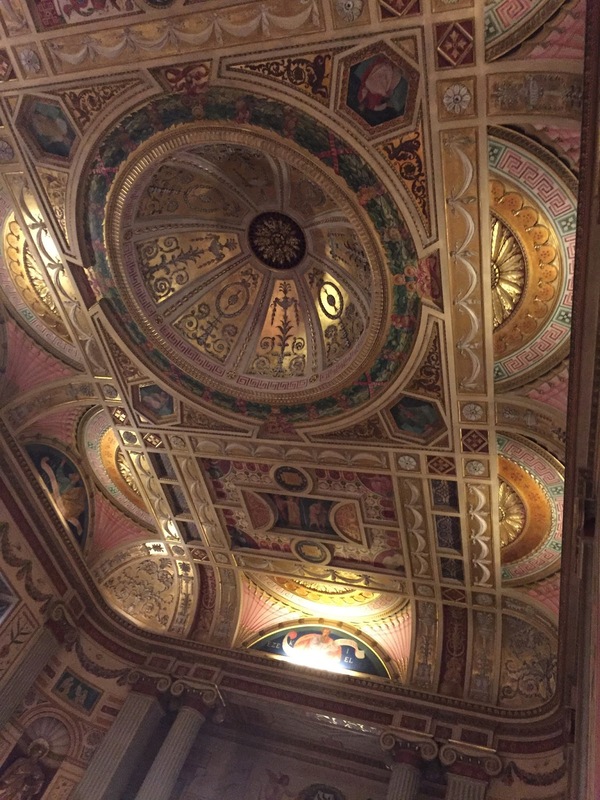 The performance of Handel’s Messiah was intimate and focused in this resplendent yet small-scale venue, with just one-voice-per-part in the string section (led by the brilliant violinist Magdalena Loth-Hill). Thomas Allery, Director of Music, led the work from the harpsichord and elicited a fantastic sense of delicacy from the choir. His directing was most engaging and his gestures were a pleasure to follow. The full audience gave a standing ovation at the end of this remarkable performance.